We are excited to announce our new partnership with National Veterinary Care (NVC). 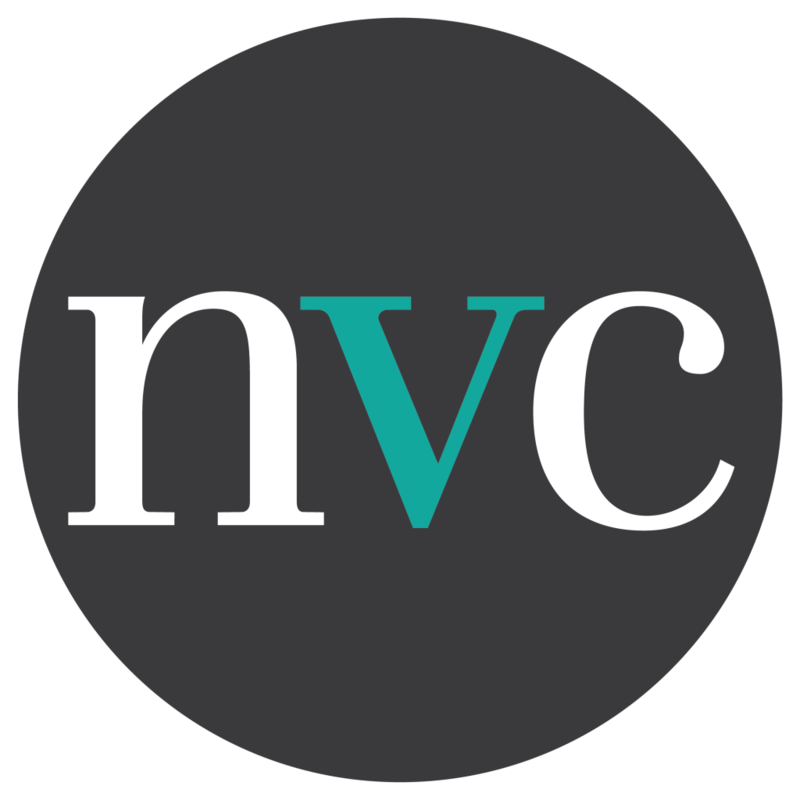 NVC is one of Australia and New Zealand’s fastest growing veterinary groups. Above all, NVC care about their people and pets, focusing their attention on veterinary professionals who love caring for pets and pet parents. NVC are passionate about empowering veterinary excellence by investing in ongoing training and education for the entire veterinary industry. The NVC clinic network offer a preventative pet wellness plan, Best for Pet, that sets a high standard for veterinary excellence and makes it easy for pet parents to care for their pets. Best for Pet was designed by vets and pet lovers to provide simple, affordable and optimal healthcare for pets, shifting veterinary care from reactive to proactive. Best for Pet gives pet parents the reassurance that they are providing the best possible pet care in a convenient and cost-effective way. As part of our partnership, all Smart Pups Assistance Dogs will receive discounted yearly Best for Pet memberships – ensuring they receive the best standards of care. A Smart Pups Assistance Dogs Best for Pet membership includes all the preventative care services that we believe to be essential for maintaining pet’s health and wellbeing. For more information on the Best for Pet program, or to locate your closest Best for Pet clinic visit: www.nvcltd.com.au.